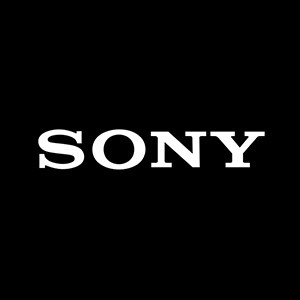 Sony is one of the most respected brands in the professional audio industry. Their pro audio solutions include leading-edge digital and analogue wireless microphone systems, professional microphone packages, portable digital recorders, mixers and AV amps. The company deserves its international acclaim, having pioneered PCM digital audio in the early 1970’s, they continued to invent many technologies we now take for granted in the audio industry. Their legendary audio products have been used for decades by audio professionals – products including the 3324 DASH digital tape recorder and the C800-G Tube microphone, and many more. Today, Sony has also become renowned for it’s wireless systems, such as the DWX Digital Wireless range and the UWP-D Wireless Series, favoured by many major broadcast production companies worldwide.